Round or circle eyewear is characterized by curved frames that are equally wide and tall. Round frames soften angular faces, with perfectly circular shapes conveying a vintage look. Circle frame glasses are ideal for people with square, oblong, or heart-shaped faces. Circle glasses are a great way to make a fashion statement and express your individuality through your eyeglasses. Inspired by the classic styles and looks from fashion icons such as Elton John, Andy Warhol, and John Lennon; these retro-inspired styles are making a comeback! Our round frames come in a wide range of designs and big round glasses to suit every need, and from all your favorite brands. 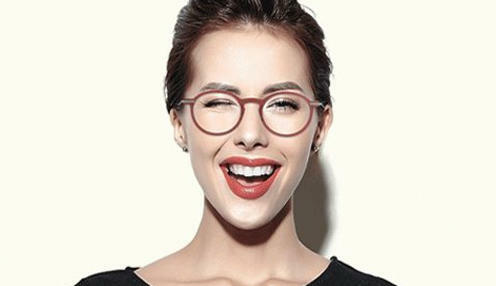 Add your prescription to any eligible frame, and pick from lens options like Transitions®, prescription lenses, and many more for a unique pair of glasses that will be sure to stand out from the crowd. Round glasses frames are the original eyeglasses design. In the early 20th century, round glasses were the only shape you could find. Round eyeglasses are simple and natural, honest and intelligent, thoughtful, independent, and smart. However, circular eyeglass frames are not easy to find or order in eyewear stores. The most popular pantos glasses on our site are easy to spot. These rare frames will be forever in style thanks to those icons that made them famous. Our collection of round glasses men includes plastic, metal, and wood texture materials, as well as a spectrum of colors. Get the look of these icons without paying the high prices. 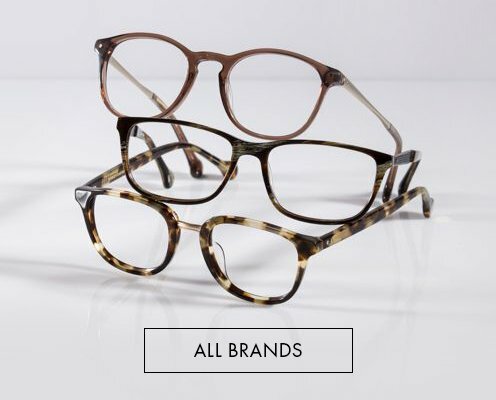 Round eyeglasses look especially great on those with square and oval faces. 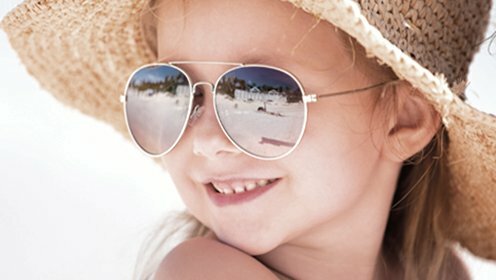 Continue to make your glasses as unique as you by adding any of our many lens options before checkout. Shop our most iconic eyewear now. Round eyeglasses are surely one of the oldest styles for eyeglasses that has stood the test of time. If you are a man or 18 years old youth who has worn glasses since childhood, there is a good probability that your very first pair were round eyeglasses or oval eyeglasses. Men have been wearing round eyeglasses for hundreds of years. Scholars, academics, leaders, presidents, musicians, artists, and even kids love round eyeglasses. Round eyewear gives men the look of intelligence, balance, and control, a sense of confidence founded in intelligence, not physical prowess. Our collection of rimless glasses features frames from many different brands and labels, including Ray-Ban, Dolce & Gabbana, Prada and many more. Whether you prefer a filigree metal frame, a frame made out of high-quality plastic or an extra-durable titanium frame, we're sure to have precisely the frames you're looking for. 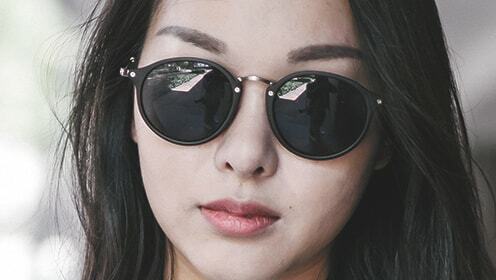 Even with the shape we've got you covered: you'll find frames with slim, circle lens glasses, rimless in the classic Wayfarer or cat eye style or aviator sunglasses, and round frames. And if you decide you want both the timelessness of high hinge rimless glasses and the fashion-forwardness of colour, you'll love our frames with coloured earpieces in pink, blue, red or with a variety of patterns that will accentuate your look. You also have a variety of options when you buy your round eyeglasses from our online store with free shipping. 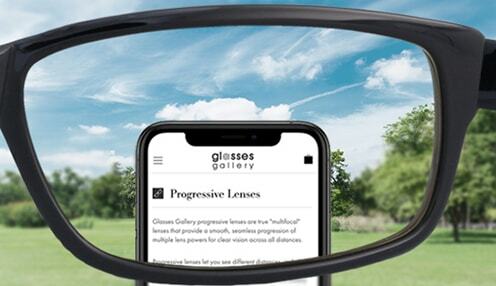 In just a few clicks you can send us your lens information after eye exam such as pupillary distance and style choices, and in days you'll be sporting your new glasses with a brilliant smile to match your requirements. Contact our customer service for any questions about your mirror lens. 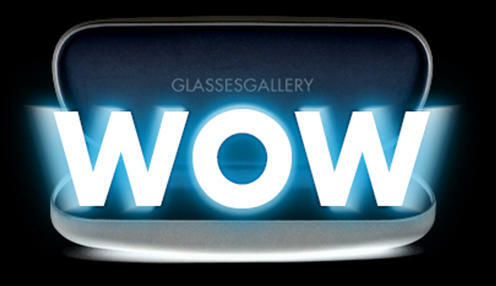 We will send your order to you fantastic picture frame case include free lens cloth.